Want to avoid getting locked out of your Facebook Account? Or having problems bypassing the Facebook photo verification system? Here is a quick guide on what to do. Facebook is threatening to lock down alleged fake users out of their accounts unless they upload a 'clear' photo of their face. No doubt, this system is entirely different to the Facebook Phone Number verification system. The tech media giant is out with another widespread move that requires users to upload a selfie that clearly shows their face. Having recently been widely accused of their alleged "fake" call towards certain Online articles, they are yet to release quite another public shock which according to them would only help ensure social media sanity among its users. The new identity authentication system is the social network's latest move to curb the spread of artificially intelligent Internet "bots". What are Bots - tiny web wizards or software applications or web robot set up by individuals that run automated tasks over the internet. Facebook, been concerned about the proliferation of bots after they were linked to the spread of fake news and propaganda ahead of the US election and the EU referendum. The new system, therefore, will require Facebook users to upload a very clear photo of themselves that clearly shows their face and also handle all Facebook verified page request, to prove they are who they say they are and not just BOTS. 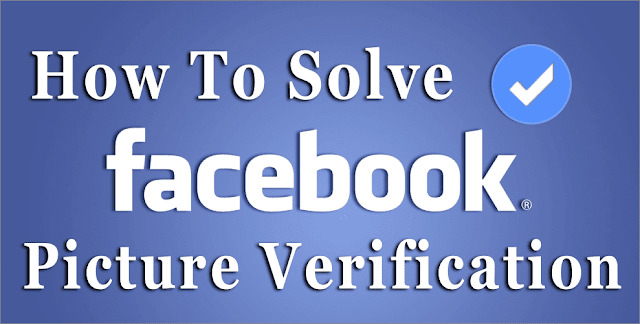 The intended photo verification test/scan is intended to help Facebook "track down suspicious activity and accounts at various points of interaction on the site", a spokesperson for the company told Wired magazine. Once the photo has been checked, it will be permanently deleted from Facebook's servers, according to a screenshot of the identity test shared on Twitter on Tuesday. Whether the system can be manipulated or risk being bypassed by individuals is a story for another day. How the system (photo authentication scan) will function so as to detect unique and not just any other type of photo. "You Can't Log In Right Now. We'll get in touch with you after we've reviewed your photo. 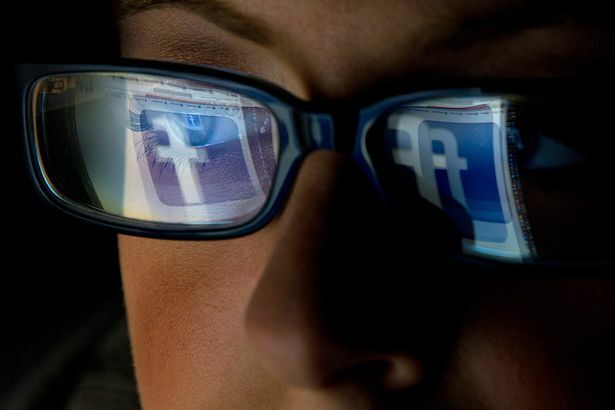 You'll now be logged out of Facebook as a security precaution", the message stated. Facebook also went on to hint that the photo test would only be adopted when "suspicious activity" is detected on the system - for example when someone who usually posts from New York suddenly starts posting from Russia. Quite Ridiculous! It is not yet clear when Facebook started or will publicly start using the photo identity verification system, or how broadly it has been rolled out, but some users reported seeing the message quite early as April 2017. The spokesperson also affirmed that the photo test was just one of several methods - both automated and manual the social media giant is going to employ so as to detect suspicious activity on the social network. So now, for you to get verified on Facebook, you will have to upload ou real and unique individual or company photo so as to avoid the tech giant Account Deactivation.